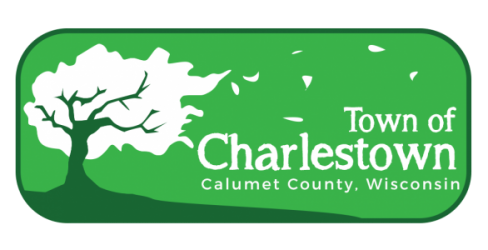 Please take note that the monthly meeting for the Town Board of the Town of Charlestown will be held on Wednesday, April 10, 2019 at 4:30 pm at the Town Hall in Hayton, Wisconsin. 6. Discuss/approve audit report for 2018. 7. Discuss/approve lawn mowing contract for the cemetery. 8. Act/approve special picnic license for St. Martins’s Heritage Park for May 5, 2019. 9. Set date and agenda for May meeting.